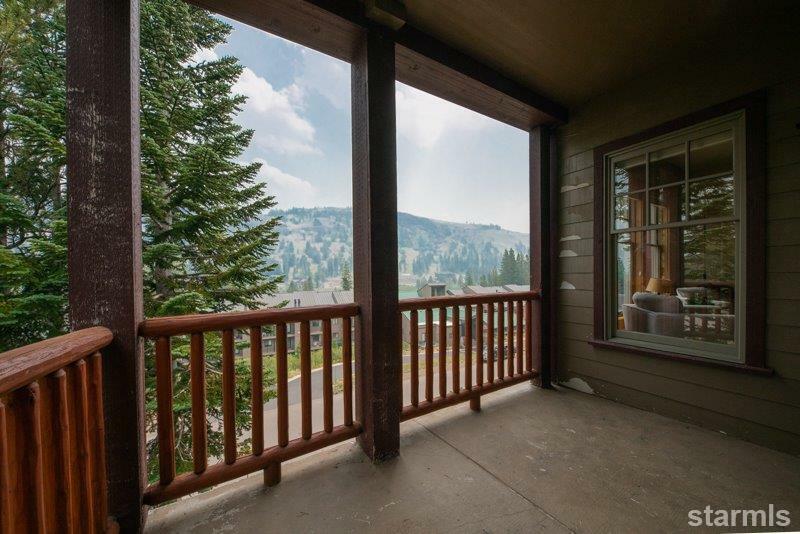 A unique, serene location! 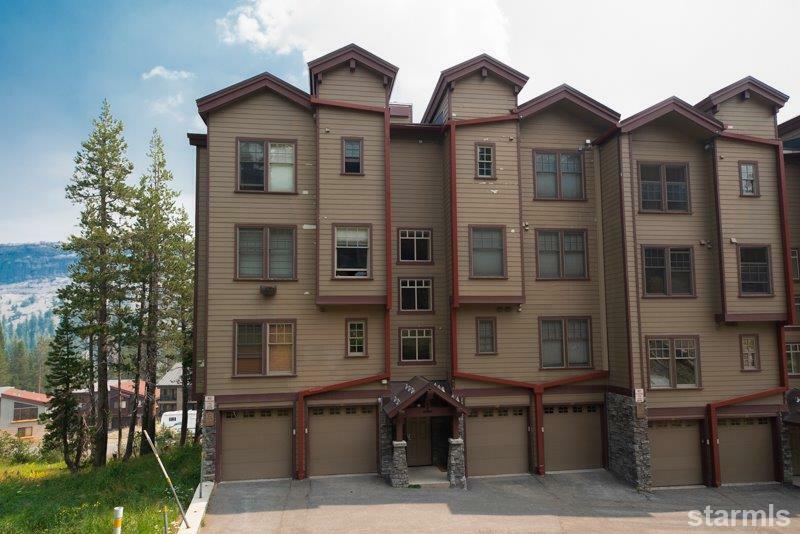 With this corner condo you have extra windows, great natural light, an extra breakfast nook and views of a lush small meadow/wetland. 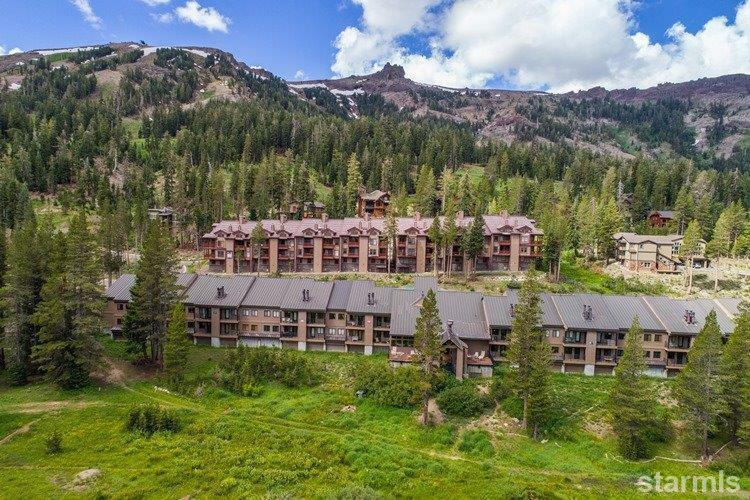 This 3 bedroom, 3 bath, townhouse style condo with its large living area, expansive, well appointed kitchen with large island and bar counter, will be your aprs ski highlight! Sold fully furnished. 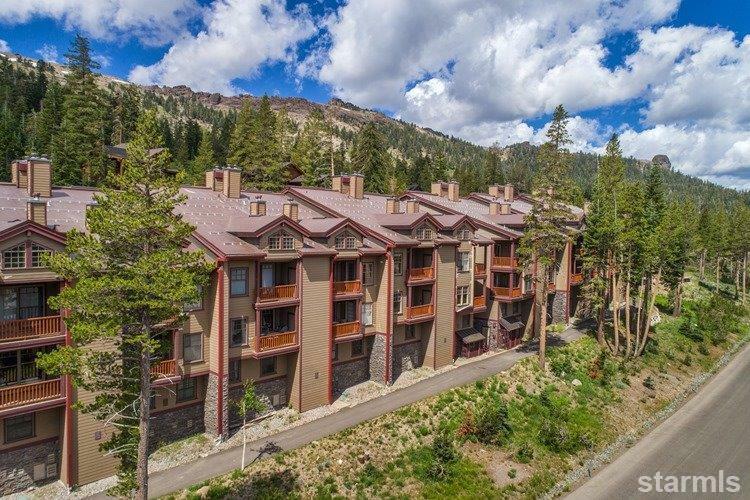 Timber Ridge has convenient and easy ski access to the Cornice Express and is only a short walk to the village and KCA Swim & Recreation Center.